I find this passage fascinating. Normally, Paul is all about Christian freedom. That’s kind of the theme of the entire book of Galatians. In that book, he speaks about how the Christian has been set free from sin and death and the demands of the Law. That tracks quite nicely with what he says here. Owe no one anything except for love. He says that for the Christian, love is non-negotiable. He then goes on to add that love sums up the commandments. And that’s true. If you love your neighbor, you won’t ruin theirs or your marriage relationship. You definitely wouldn’t kill them. You won’t steal from them. You won’t covet what they have. And that’s also true of the Commandments that refer to God too. If you love God, you won’t allow another god to take His place. You won’t misuse His name. You’ll make sure to take time to be with Him. Yes, love is a great way to sum up all of the Ten Commandments. But there’s one other thing that I think is fascinating. We know that Jesus not only died for our sins, but He also lived the perfect life that we can’t. Jesus Christ, the embodiment of God’s love for fallen humankind, was able to fulfill the Law in a way that we can’t. So love, God’s love, does fulfill the Law for us. 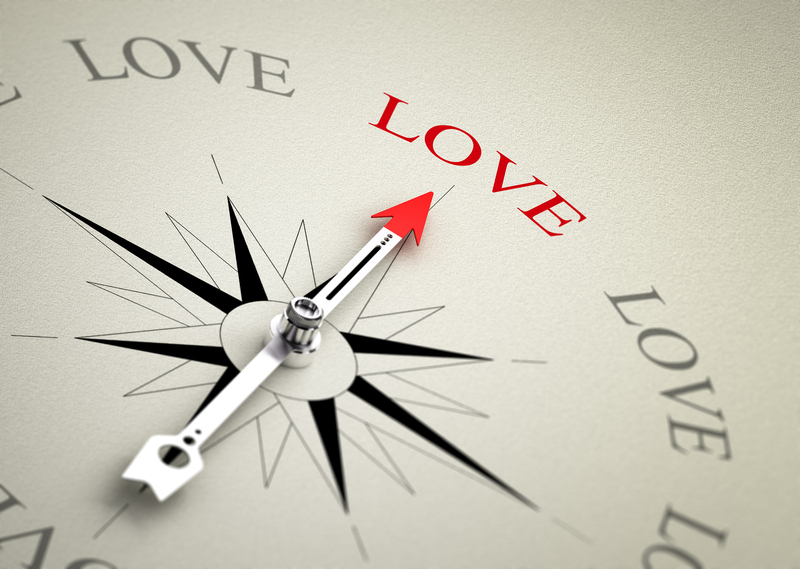 That’s why Paul urges us to love one another, to let love be our compass, so to speak. We strive to live in love, to show that love to everyone around us. It’s my hope and prayer that everything we do, say, and think, can be tempered by God’s own love.